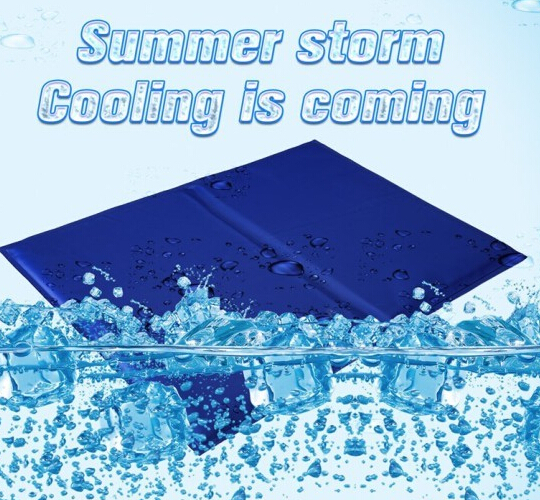 Young waterproof pet cooling mat keep cool for a long time and suit for the small and medium pets , It is effective to help your pet cool off and make it feel comfy in hot Summer. Durable and tougher cooling pad with nontoxic stuffing is better for pet`s health and able to resist to scratch and chew. 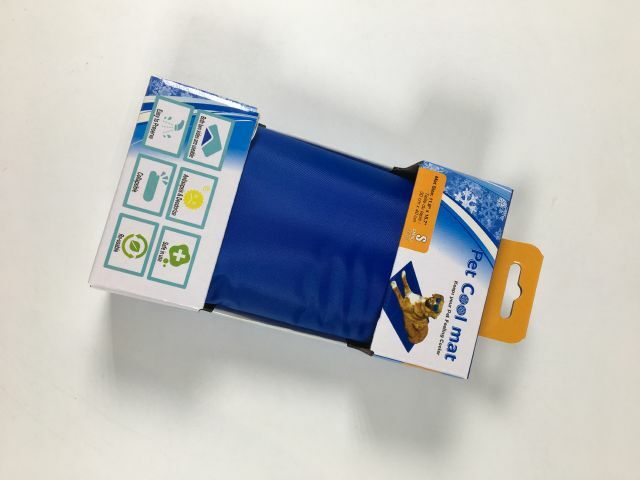 Foldable and portable: it is easy to carry the pet cooling mat anywhere and give your pet a relief from the heat;also the cool mat can be used with kinds of pet nests making your pet have a good rest. 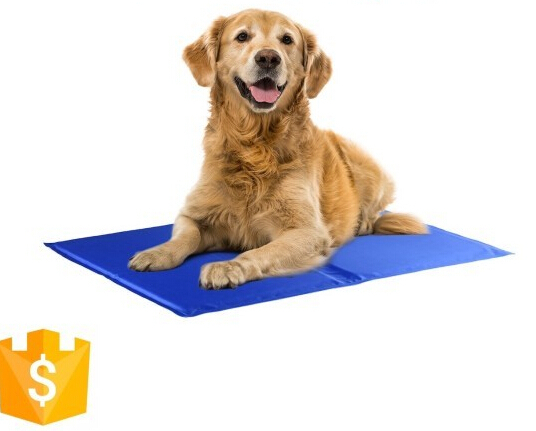 Multifunctional: it works as not only a pet cooling mat but also a pillow, cushion and computer cooling pad.It is suitable for pet as well as human beings. 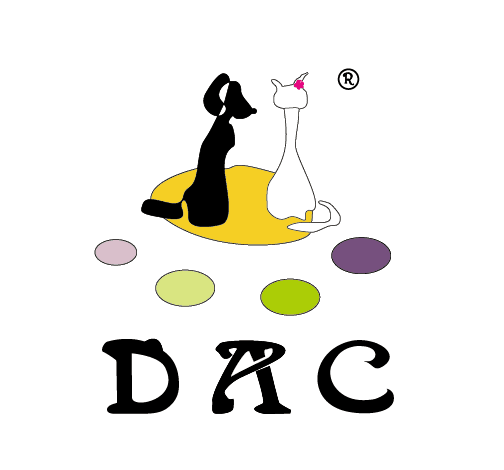 Looking for ideal Pet Cool Mat Dog Manufacturer & supplier ? We have a wide selection at great prices to help you get creative. All the Water Pet Cool Cat are quality guaranteed. We are China Origin Factory of Hig Quality Cool Mat. If you have any question, please feel free to contact us.